Need a driving licence in a hurry? Dont want to spend months committing to driving lessons? Then why not try one of our specialist Intensive Driving Courses. 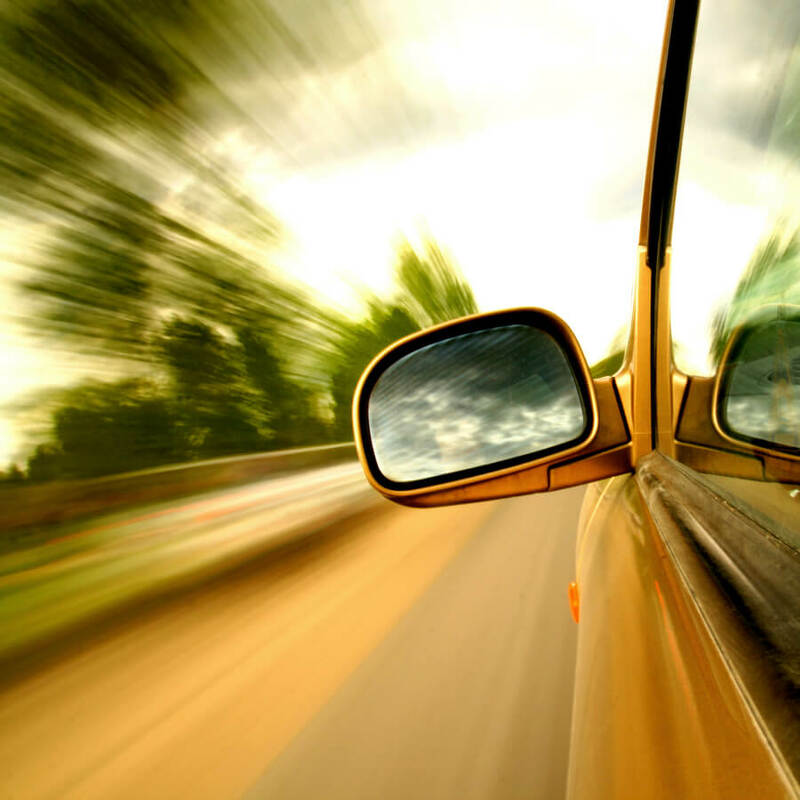 We provide Intensive Driving Courses in Belfast and throughout Northern Ireland. We have associate Intensive Course driving instructors standing by. All of our specialist instructors will live in your locality and have an indepth knowledge of your local Driving Test Centre test routes. You could not be in better hands. 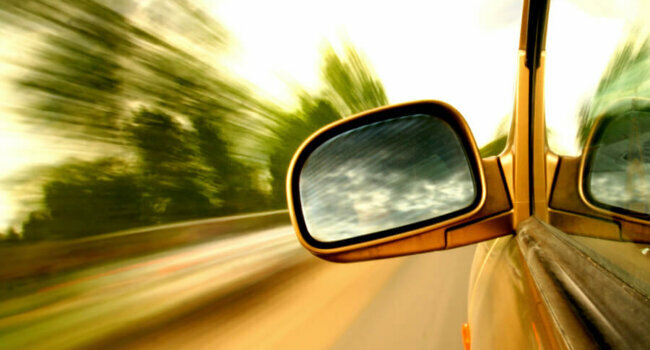 Our Intensive Driving Courses (Belfast) can be the most cost effective way to learn to drive. You dont need to remember things that you were taught once six months ago. There is less recapping and more time behind the wheel meaning more information retained. We can offer our Intensive Driving Courses in Belfast and Northern Ireland over any period of time that suits your individual circumstances, but are normally taken between one and six weeks. Our Intensive Driving Courses can be tailor made to fit around your lifestyle. We currently service most driving test centres in Northern Ireland. Enquire for more details. Our Intensive Driving Courses normally consist of at least a three hour driving lesson on each day of your course. Breaks are provided as necessary. Your lessons will start at a time of your choosing. Our pass rates in Belfast and Northern Ireland are exceptional. ADDITIONAL HOURS CAN BE ARRANGED AT A REDUCED RATE IF NECESSARY. THIS COURSE IS USUALLY TAKEN OVER 3/4 DAYS. THIS COURSE PRICE ALSO INCLUDES YOUR DRIVING TEST FEE. THIS COURSE IS USUALLY TAKEN OVER 4/5 DAYS. THIS COURSE IS USUALLY TAKEN OVER 5/6 DAYS. THIS COURSE IS USUALLY TAKEN OVER 6/7 DAYS. THIS COURSE IS USUALLY TAKEN OVER 7/8 DAYS. THIS COURSE IS USUALLY TAKEN OVER 8/9 DAYS. THIS COURSE IS USUALLY TAKEN OVER 9/10 DAYS.